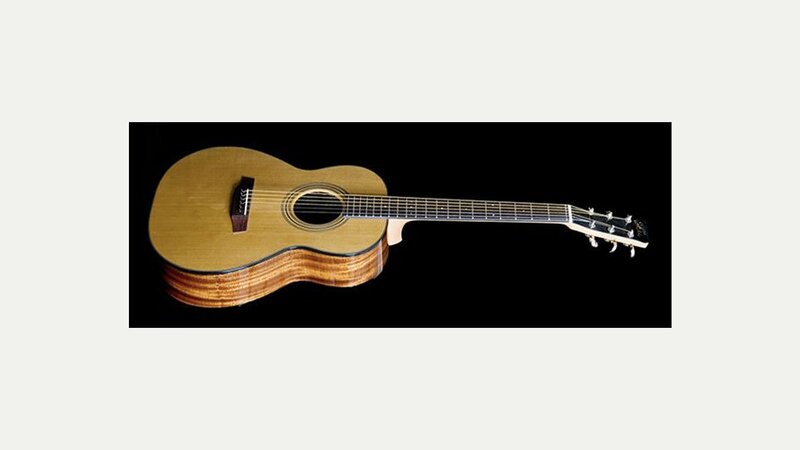 Fylde Guitars was founded in the UK in 1973 by luthier Roger Bucknall and remains under his personal control. Originally located in The Fylde, the workshop moved in 1996 to the Lake District and is today located in Penrith, Cumbria. The firm has five employees including Roger himself. Their products include high-quality acoustic guitars, classical guitars, acoustic bass guitars, mandolins, mandolas, bouzoukis and citterns, including some innovative designs. All their instruments are acoustic, with electric pickups as an option. Some of Fylde’s most well known customers include Eric Bibb, Gordon Giltrap and Bert Jansch.